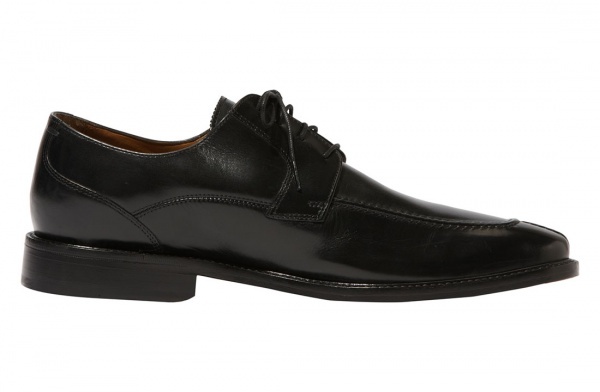 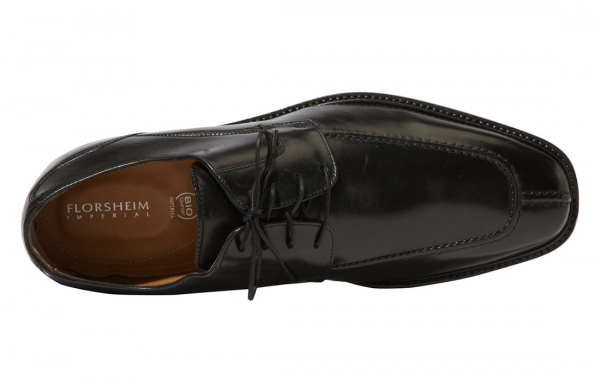 Florsheim produces the Tilden, a beautiful black derby shoe, a design impressive in its simplicity and efficiency. 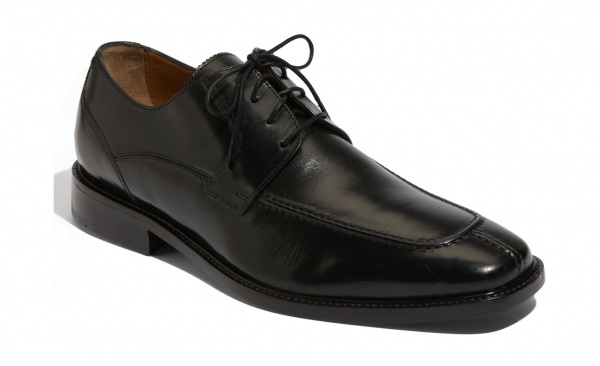 Nothing is wasted here, with a black leather open-laced design, without adornment. 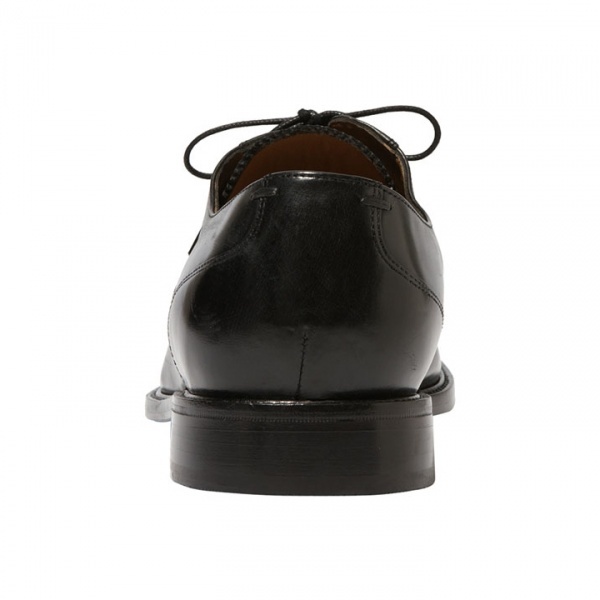 A simple split apron toe shoe, you can get a closer look at this shoe online now.